FROM SMALL REPAIRS TO CUSTOMIZED FABRICATION AND INSTALLATION, WE HAVE THE SOLUTION FOR MOST ANY NEED. Our expertise, combined with our flexibility to work in our facility or at your site, enables us to serve as your single source for every welding and metal fabrication requirement. We are able to work with all types of materials, including stainless steel, steel, aluminum, and specialty alloys. With over 30 years of experience in designing customized fabrications, serving a wide array of applications, we have the vision to see the solution to the most complex projects, along with the ability to execute them successfully. We commit to seeing every project through from initial concept to successful completion, guaranteeing our clients' satisfaction at every step. With our new facility and updated mindset; we are increasing in the number of staff, and continuing to perform and strive for the service expected by our clients. Send us your drawings, prints, or project requirements for a free quote. 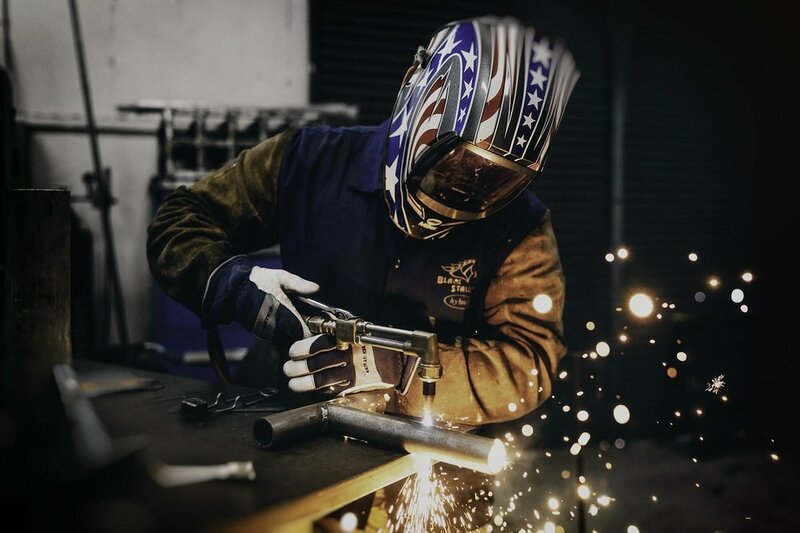 Versatile Welding Group LLC offers a full range of welding and metal fabrication services in New Jersey, New York, and Connecticut.